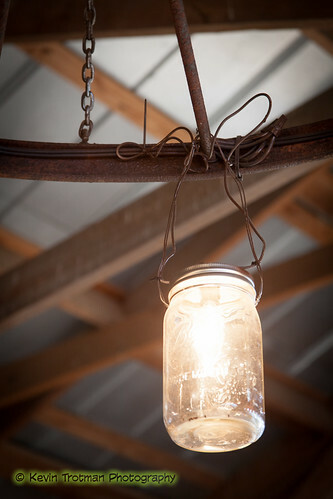 Light up your patio or deck with these fun and easy to make canning jar lights! 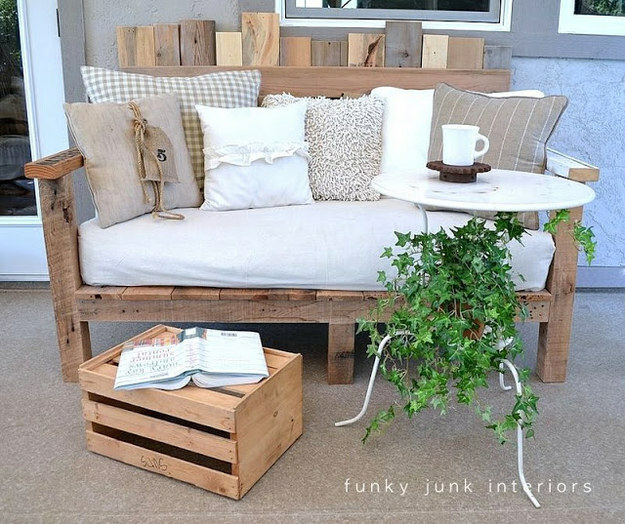 All you need to create this outdoor ambiance is a case of mason jars, indoor/outdoor light cords/bulbs, a drill bit and translucent paint! For step by step directions, click here. 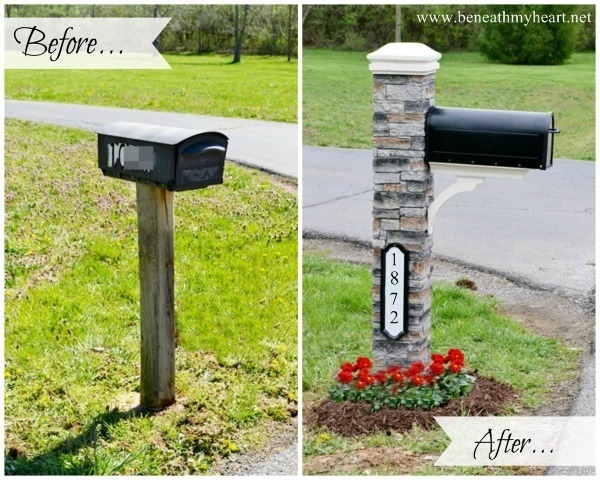 Is your mailbox in desperate need of a makeover? 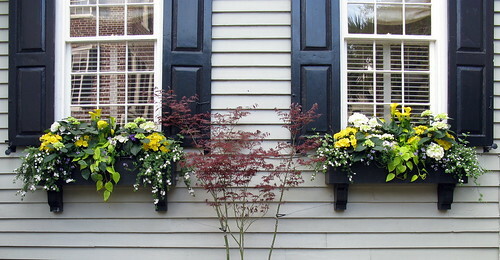 If so, it may be time to build yourself a cast stone one to really boost curb appeal. If you’re feeling too lazy to build the stone yourself, don’t fret. 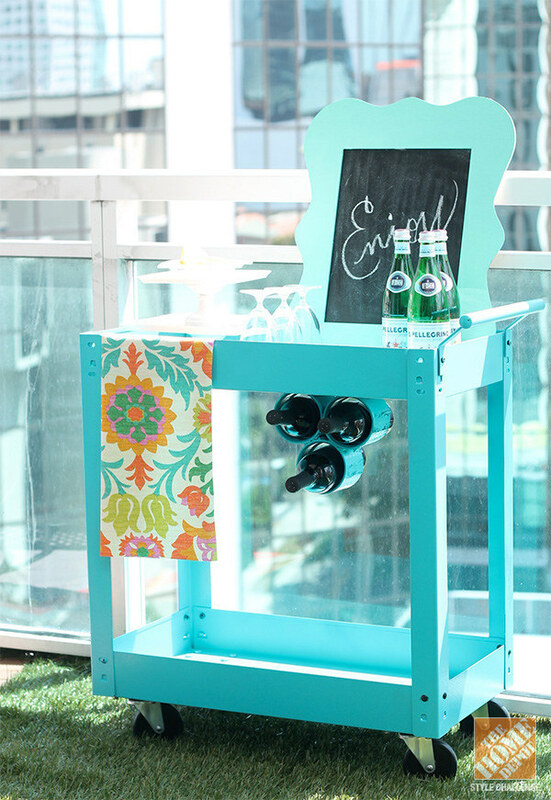 Lowe’s offers you the option of purchasing a beautiful one online. Visit beneathmyheart.net to see instructions and get a before and after look.